D&J Plastering have been providing industry-leading services for rendering in Brighton and throughout the surrounding areas for over a decade. 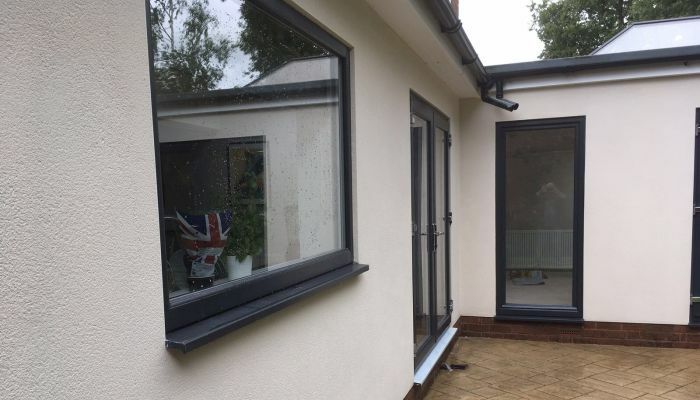 If you would like to enhance the appearance of your home, perhaps to freshen it up or even keep in touch with local trends, rendering in Brighton will help to make your home look and feel like new. The psychological impact which comes with having an aesthetically appealing home is of tremendous benefit to home owners and down the years we certainly have helped many householders to fall in love with their home all over again. In the event your brickwork or current render is looking tired or has witnessed better days, call D&J Plastering to benefit from the extensive experience of time-served tradesmen working to the very highest standards. Historically, people would decide to render the house giving their property a facelift. 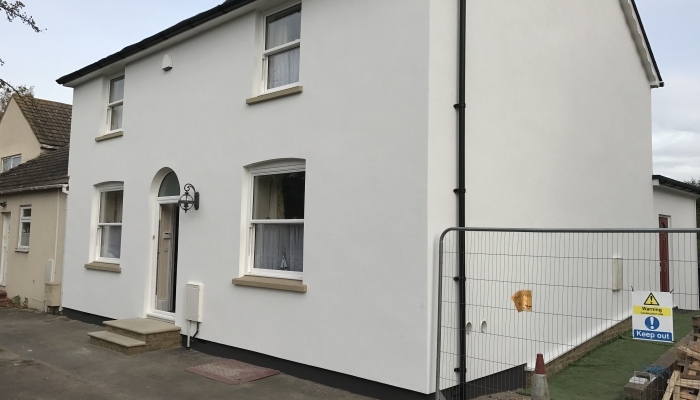 Although the main objective is now shifting more towards energy savings and efficiency, render can vastly improve the appearance of your home, particularly if the brickwork or existing render looks a bit tired. 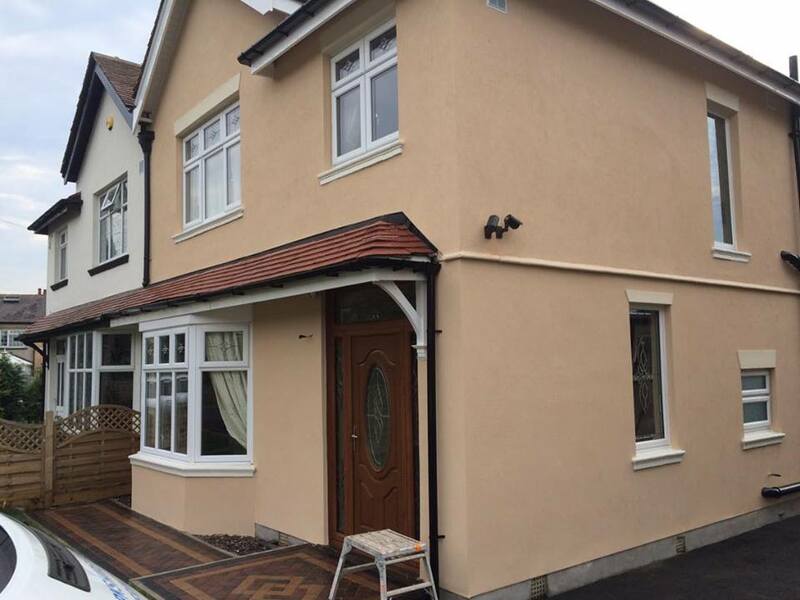 Render is a sand and cement based covering which is designed to protect your home externally as well as internally, it could also be used to improve the look of your property. Traditionally, render was hand mixed on location using sand, cement and lime, currently there are several modern pre mixed renders available (bag and tub) and in addition pre-colored renderers that we can now make use of on your property. 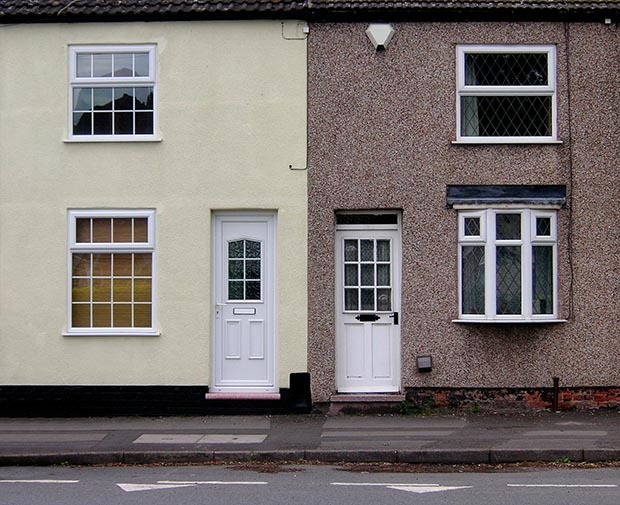 Along with rendering we are able to also undertake the installation of external wall insulation, which might then be rendered over, external wall instulation will reduce heat loss on your home and therefore help you save money over time on your energy bills as well as lowering CO2 emissions. If you require rendering in Brighton or another of our services, we’d love to hear from you. All of our work is fully insurance backed and guaranteed and carried out by consumnate professionals. Call us today for your free quotation.